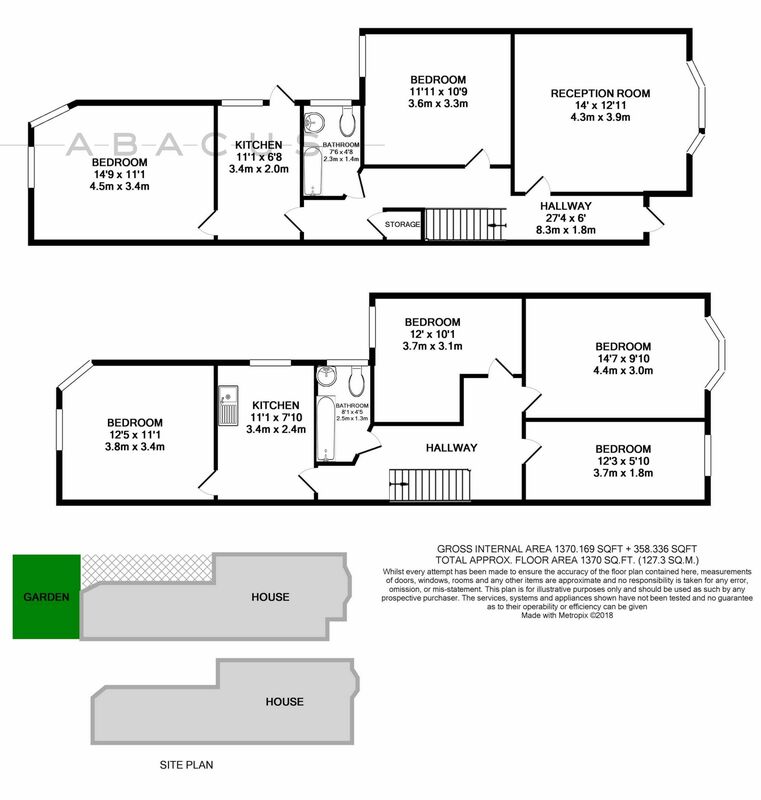 A 1400 SQFT mid terraced period house in need of refurbishment. The house has planning permission granted for 2 separate flats or could remain a single dwelling. Located a stones throw from Kensal Green (Bakerloo Line) station and also close to Kensal Rise (London Overground) coupled with the bars, restaurants and shopping facilities of Chamberlayne Road and Ladbroke Grove.